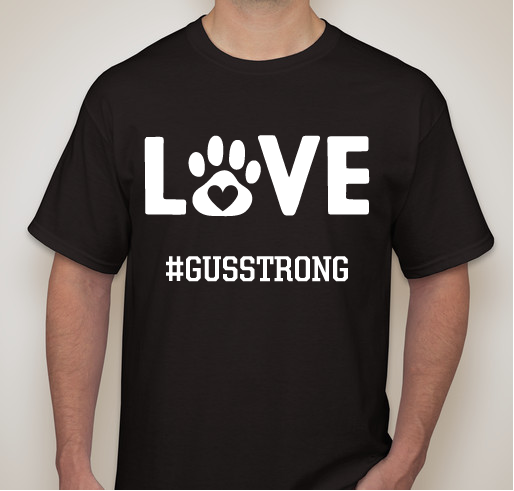 Buy a shirt to help Gus pay it forward! 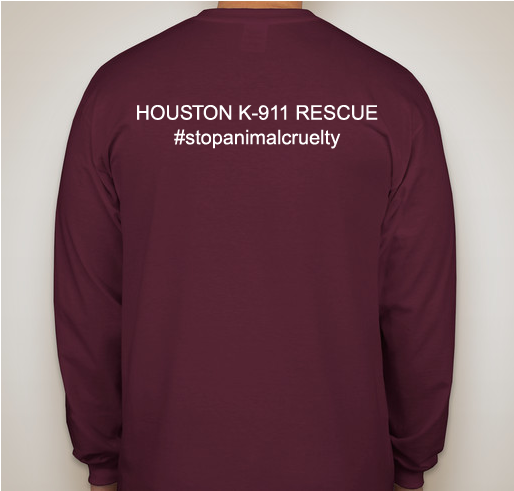 All funds raised will go directly to Houston K-911 Rescue . Gus was a stray dog found on the cruel streets of Houston. When spotted Gus' face and neck was extremely swollen and enlarged. 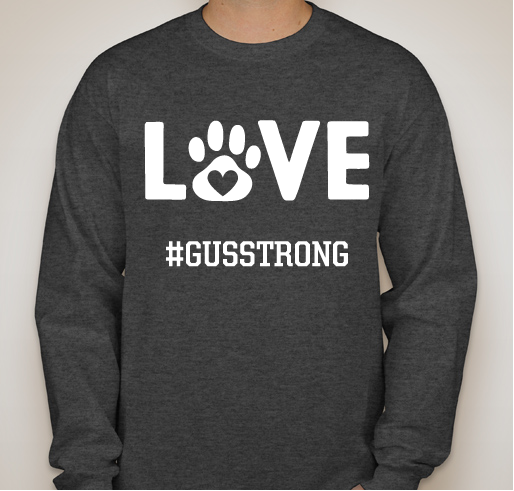 It was later determined that Gus has a shoestring tied around his neck that had grown into his skin and bone. 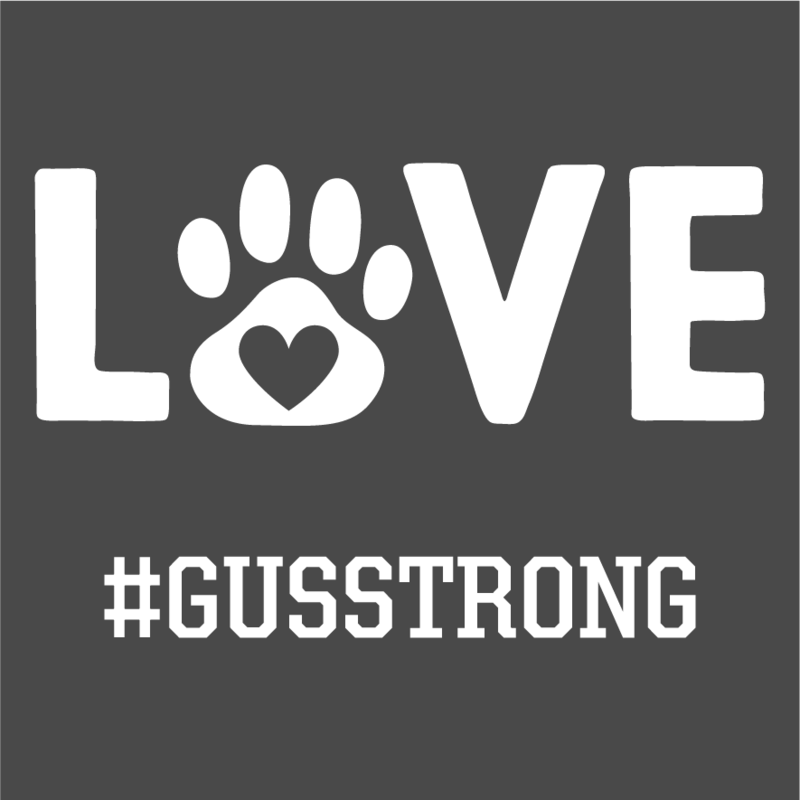 While in the vet they also discovered Gus had been shot with a pellet gun at least 25 times. 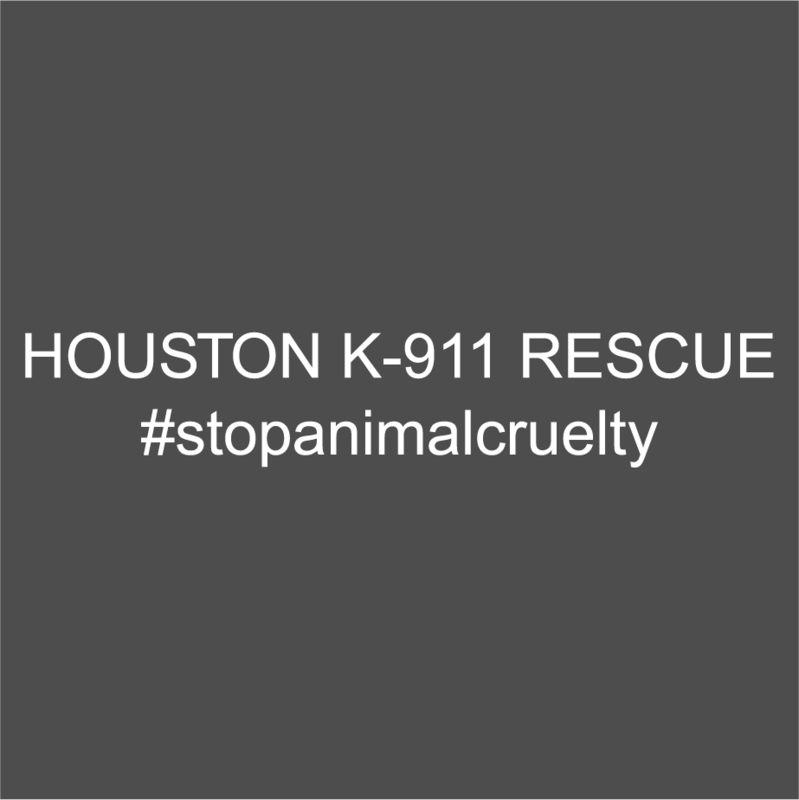 Houston K-911 Rescue out of Houston, TX took Gus in and is getting him back to health and on the road to his forever loving home. Gus decided that he wanted to pay it forward by raising money to help other neglected dogs on the cruel streets of Houston. 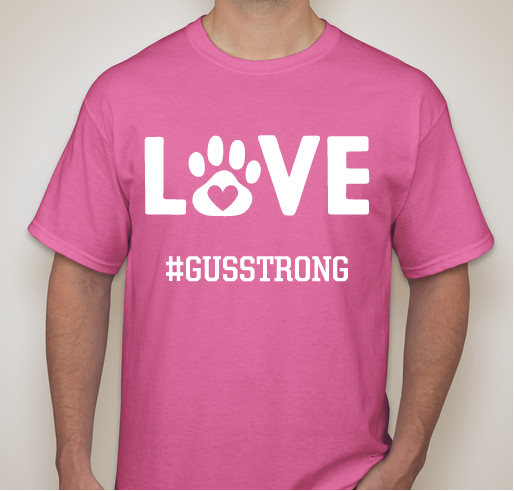 For Gus, and all of the other Babies deserving of love and safety. 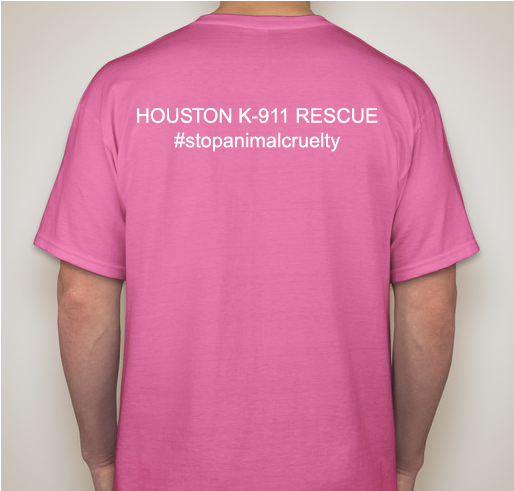 This is one amazing dog.. We have been following your story. All the best to what your future brings you deserve it. 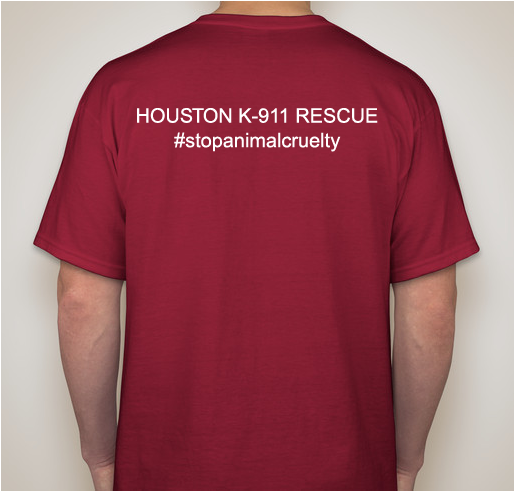 Thanks to everyone that has helped this amazing boy. Share Why You Support "#GUSSTRONG"